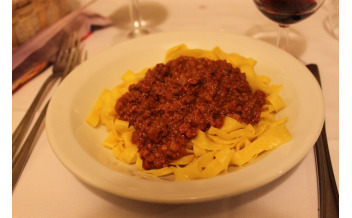 Now known for its spaghetti and university, Bologna is the little sister of Italy’s touristic cities. This is a strength, not a weakness. 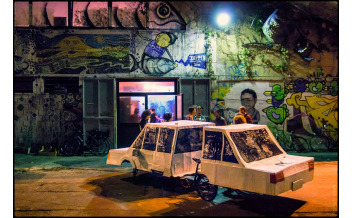 It means that Bologna’s deep culture and living energy haven’t been trampled by hordes of visitors. 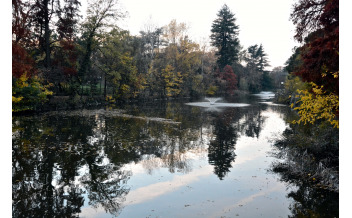 Something survives in Bologna which doesn’t in Florence or Rome or Pisa. In short, it’s one of Europe’s most underrated destinations. With its spectacular architecture, the University of Bologna is the oldest in the Western World (not Oxford, as most people think). Consider that the current buildings, already centuries old, were replacements for ones already there. Almost every street in the centre has an arcade. 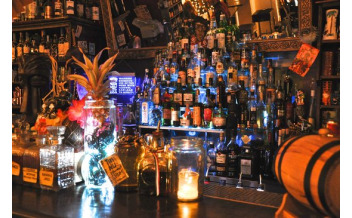 One of these, San Lucas, is the oldest in the world. 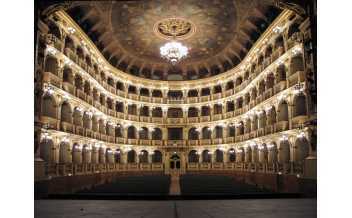 The Teatro Comunale is Bologna’s grand opera house. 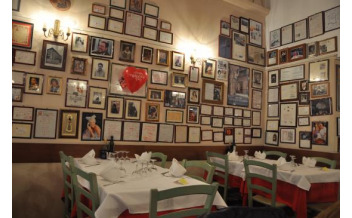 Combine your musical evening with a visit to one of the city’s excellent restaurants, such as Le Stanze, housed in an old chapel. 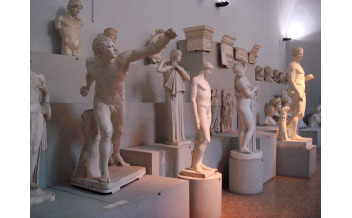 For museum buffs, there’s the Archaeological Museum and the Museum of Modern Arts, to mention just two. 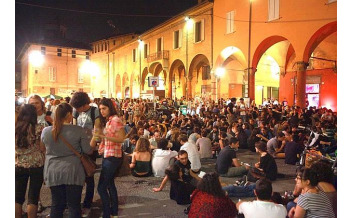 But you’re also in a very contemporary city, so don’t forget gritty hotspots like Il Buco Arts Centre, or the Piazzas, where students gather to bring Bologna to life after class. 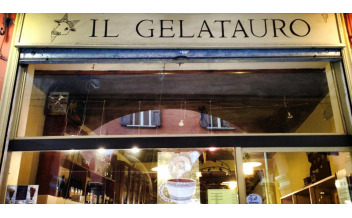 Widely regarded as the best ice-cream in Bologna. 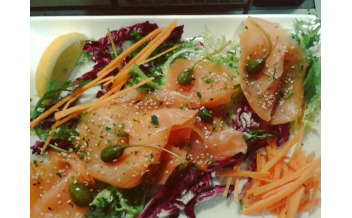 Highly recommended pescatarian restaurant in the centre of Bologna. 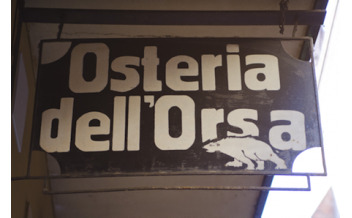 A seafood lover in meat-centric Bologna? 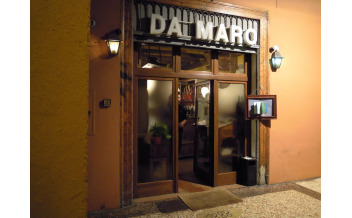 Head to Da Maro! 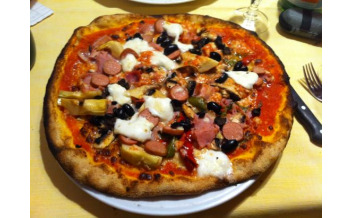 Experience Bologna like a local! 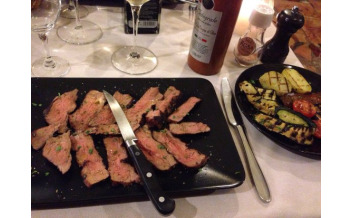 When in Bologna do like the bolognians! 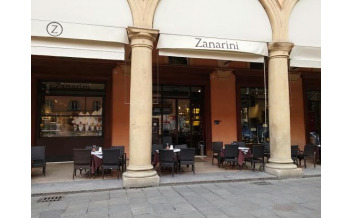 Cafe Zanarini is the place to see and be seen in Bologna. 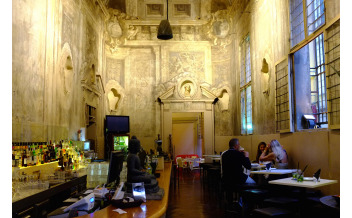 An atmospheric lounge bar under an old portico just off Piazza Maggiore.